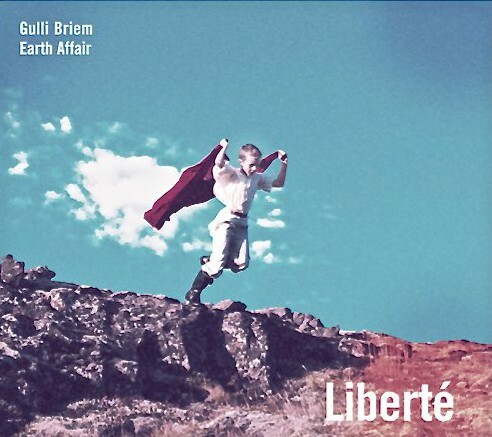 “Liberté” is the name of drummer Gulli Briem’s new album release, an Indie/World-music/pop project which he calls Earth Affair. 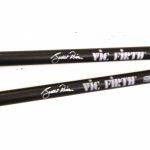 Gulli Briem is a founding member and drummer of the dance – funk group Mezzoforte, that had major success in the mid-eighties with the album Surprise surprise and the top ten hit single “Garden Party”. Gulli shows a new side to his talents on this record with “film like” ambient, almost orchestral pieces of music that draw you quickly into their sonic world. The songs are indeed surprising and dynamic, where Gulli features South African singer, Vusi Mahlasela as well as using unusual instruments like an Icelandic Stone Harp made by modern artist Páll Guðmundsson from Húsafell, Iceland, as well as Dulcitone & Glockenspiel. British string arranger Simon Hale contributed to the album with two string arrangements performed by a hungarian string ensemble in Budapest. The Liberté album features eight new compositions written mostly by Gulli Briem & Icelandic poet Jökull Jörgensen. Additional musicians apart from Mahlasela are trumpeters Joo Kraus, Sebastian Studnitzky, percussionist Frank Aarnik, guitarist Arnar Guðjónsson. Gulli’s voice, powerful drumming and piano playing make “Liberté” a very unique album of soothing, but at the same time strong and dynamic pieces of music. 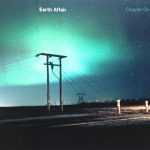 Welcome to the soulful world of Earth Affair.